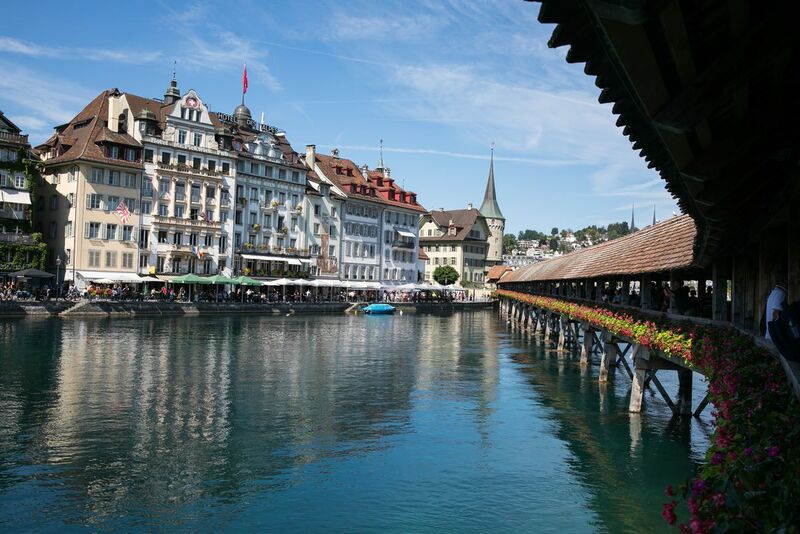 Lucerne (also spelled Luzern) is a gorgeous Swiss city that sits at the foot of the Alps. 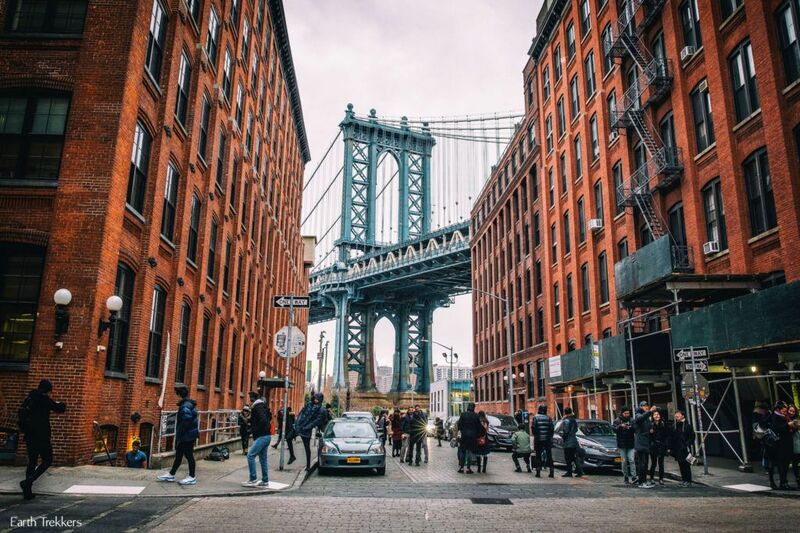 This is the perfect kind of town to explore in one day. 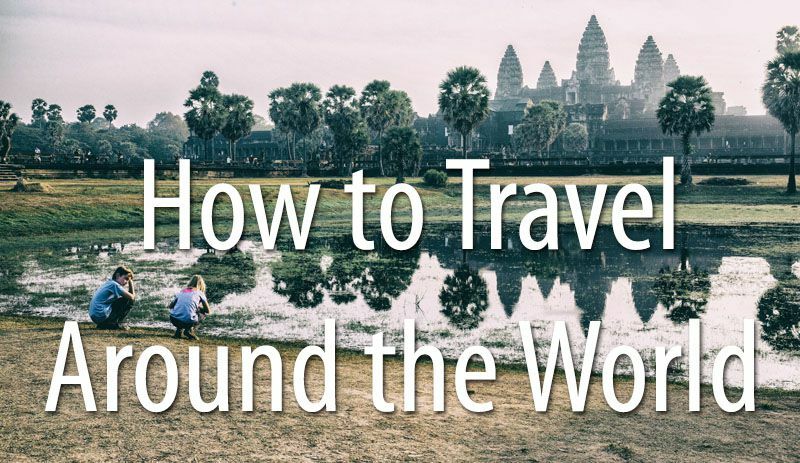 The city center is compact with just a few key places to visit. 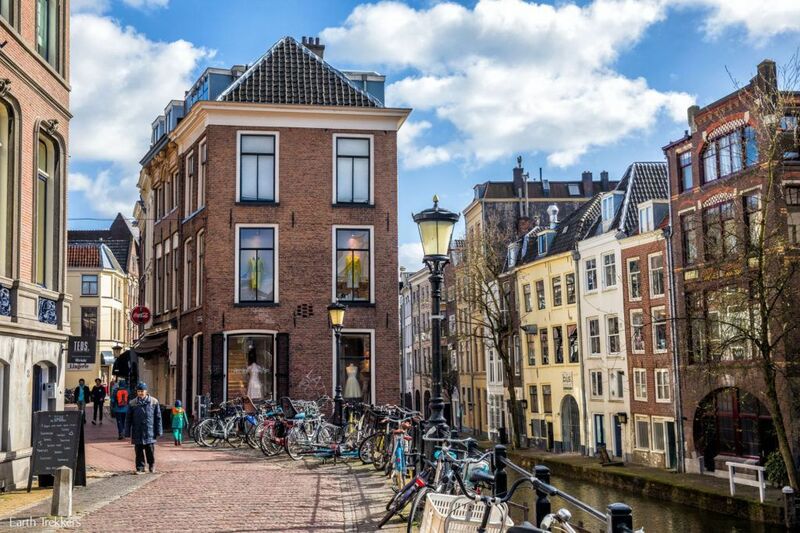 The best things to do are to wander the old town, eat, drink, shop, and enjoy the views of the lake. With one day, you also have enough time to ride the cableway up to Mt. Pilatus, for stunning views of Lucerne and the Swiss Alps. For the best experience, plan to visit Mt. Pilatus in the morning and then tour the city of Lucerne during the afternoon and evening. 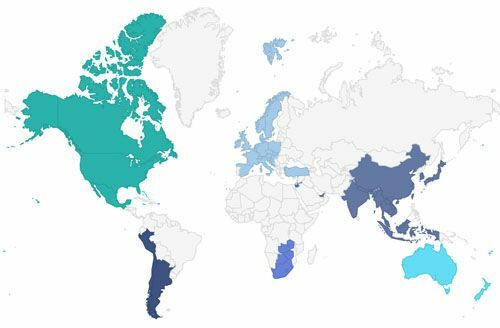 How to Use This Map: Click the tab in the top left hand corner of the map to view the layers (best things to do, restaurants, hotel recommendations). You can click the check marks to hide or show layers. If you click the icons on the map, you can get more information about each point of interest. Mt. Pilatus is a jagged mountain that overlooks Lucerne. Cable cars and a cogwheel railway whisk visitors to the top, where you can go hiking, ride Switzerland’s longest summer toboggan, and take in the view from a handful of viewpoints. 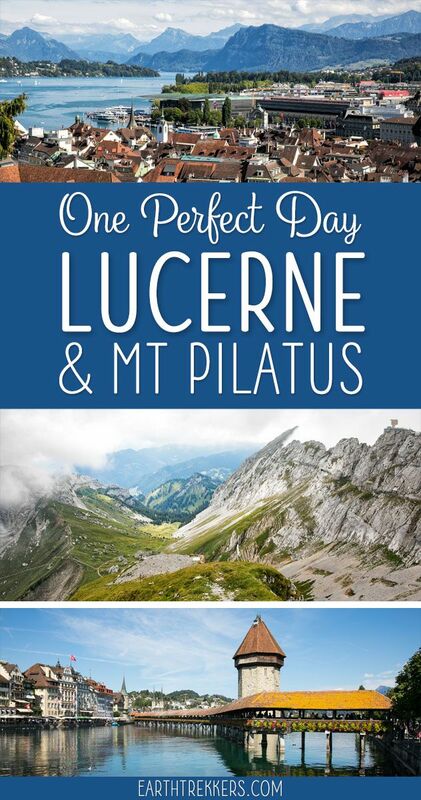 There is so much to do on Pilatus that you can spend a full day here but for this itinerary, plan on leaving by 2 or 3 pm so you still have time to explore Lucerne. There are four options to get to the top of Mt. 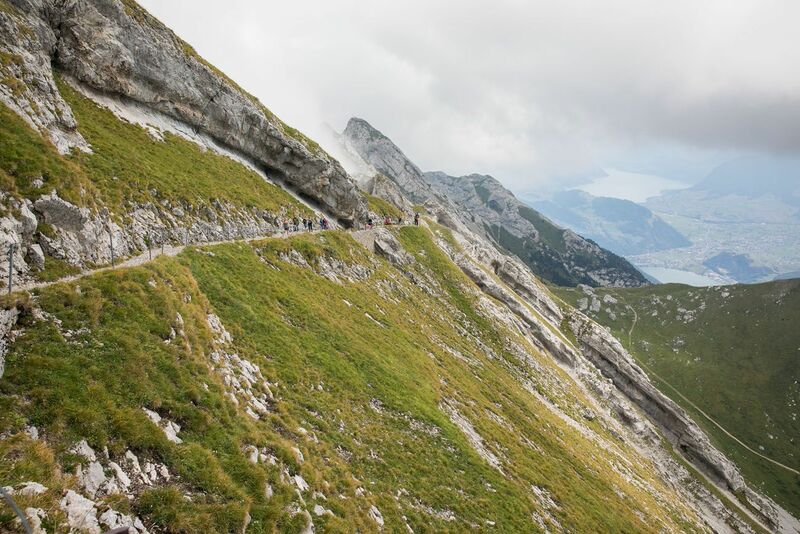 Pilatus: by hiking, by cableway, by cogwheel railway, or by a round trip ride on the cogwheel train, cableway, and boat. 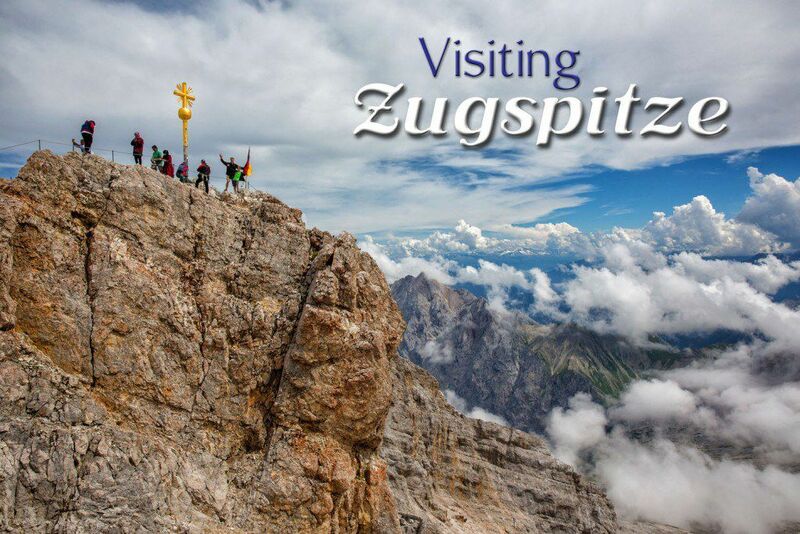 From Kriens, ride a serious of two panoramic gondolas and a cableway to get to the top of Mt. Pilatus. Along the way, you will pass through two mountain stations. 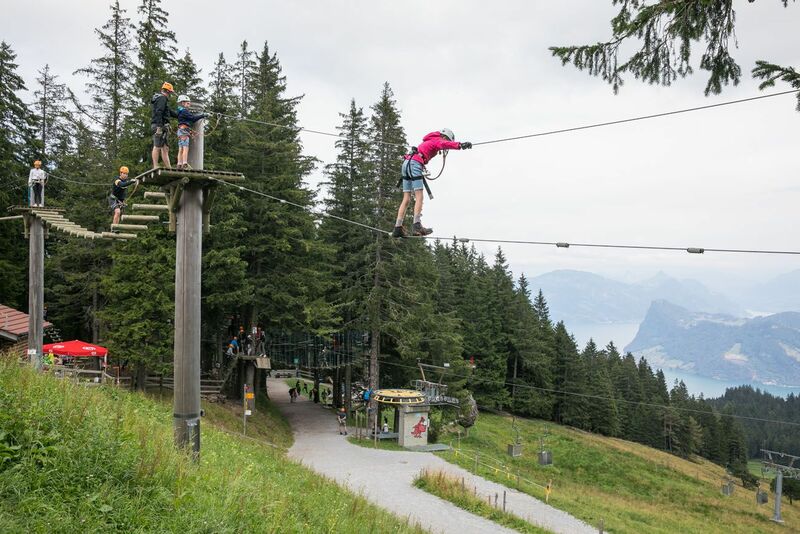 At the first station, Krienseregg, there is a small ropes course perfect for young children. At Fräkmüntegg, the second station, you can walk on a more advanced ropes course (perfect for adults and older kids) or ride Fräkigaudi, the longest toboggan run in Switzerland. We rode the toboggan and it’s awesome! At 1,350 meters in length, it’s a long ride to the bottom. As you are towed back to the top of the run, enjoy the mountain scenery and drift past the nearby cows, munching on grass, their bells creating a sort of alpine music that just seems so…Swiss! 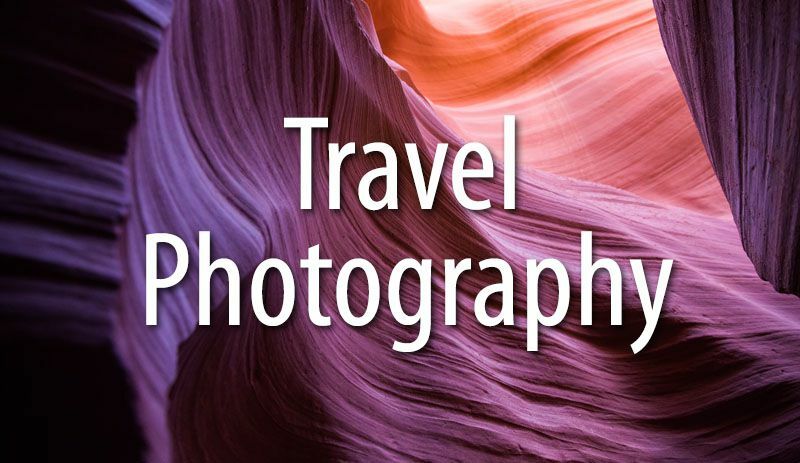 Photography is not permitted on the toboggan, so I don’t have photos to share, but this is worth it if you are looking for a short thrill ride. We did this in the early afternoon and waited in line for about a half an hour for our turn. Children 8 and younger must ride with an adult. From Fräkmüntegg, you will take the cableway to the top of Mt. 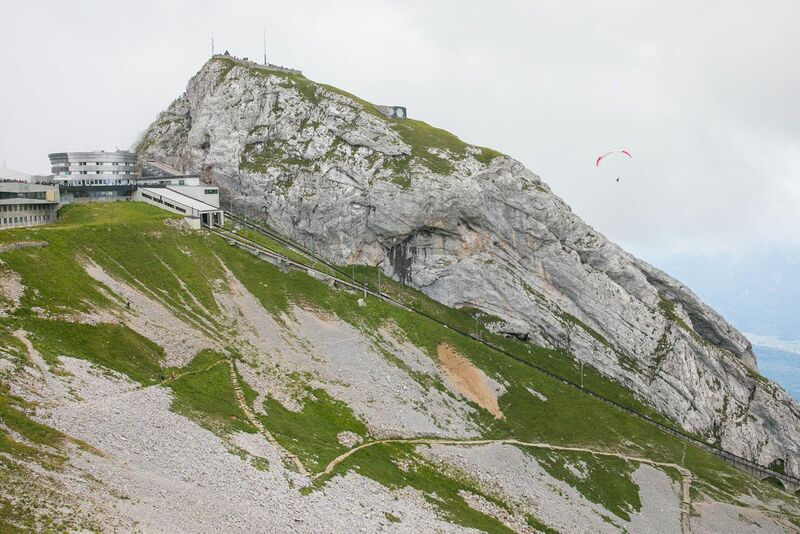 Pilatus (Pilatus Kulm). You can book tickets for the full round trip journey to the peak or only go as far as Fräkmüntegg if you like. 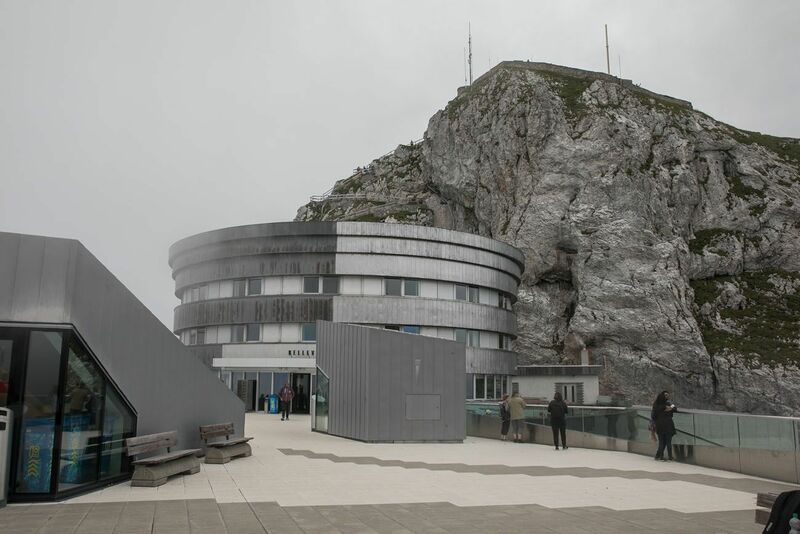 However, it’s worth going to the very top of Pilatus if the weather is clear. This cogwheel railway is the steepest in the world. 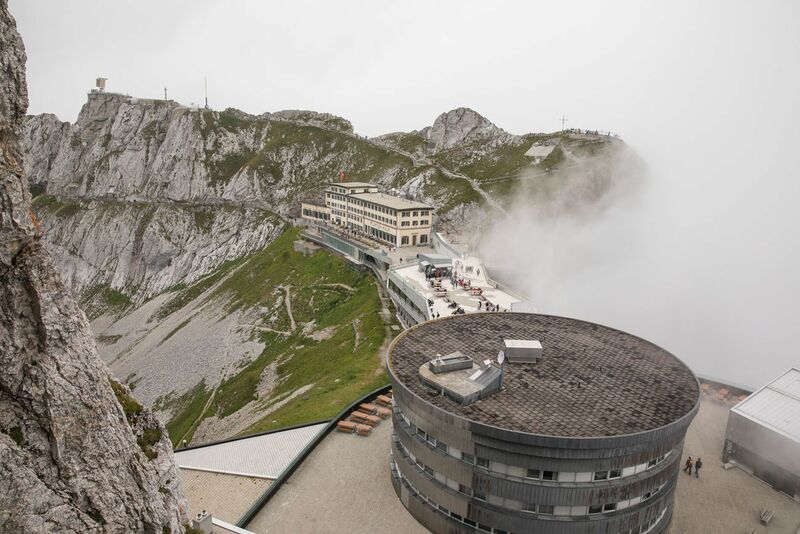 It takes 30 minutes to climb to the top of Pilatus with an average gradient of 48°. Wow! You can combine the cogwheel railway and cable car route into one round trip journey. This is called the Silver Round Trip. 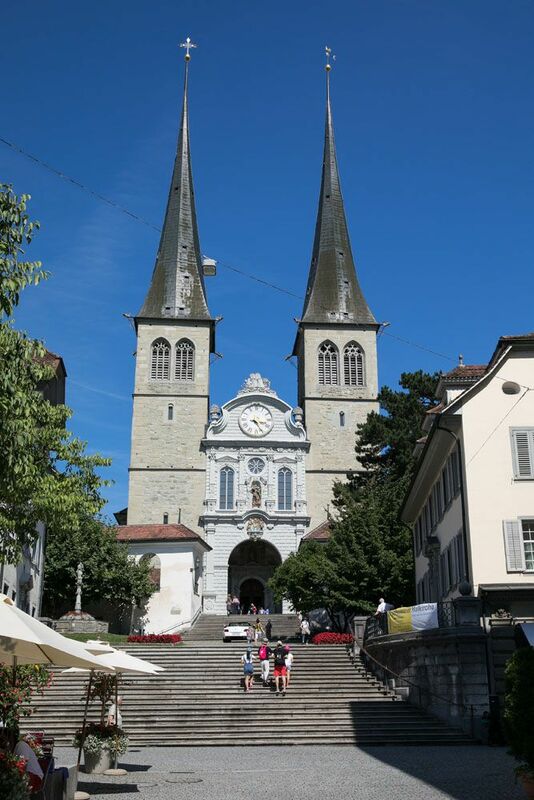 You start at the Lucerne railway station, ride the cogwheel train to the peak, take the cableway and gondolas to Kriens, and then ride a bus back to the railway station. If you don’t have a car, this is perfect because your transportation to and from Lucerne is included in your ticket price. The Golden Round Trip combines the cogwheel railway and cable cars with a boat trip on Lake Lucerne. The boat takes you from Lucerne to Alpnachstad where you will board the cogwheel railway. To get back to Lucerne, ride the cable cars to Kriens and then a short bus ride takes you back into the city. 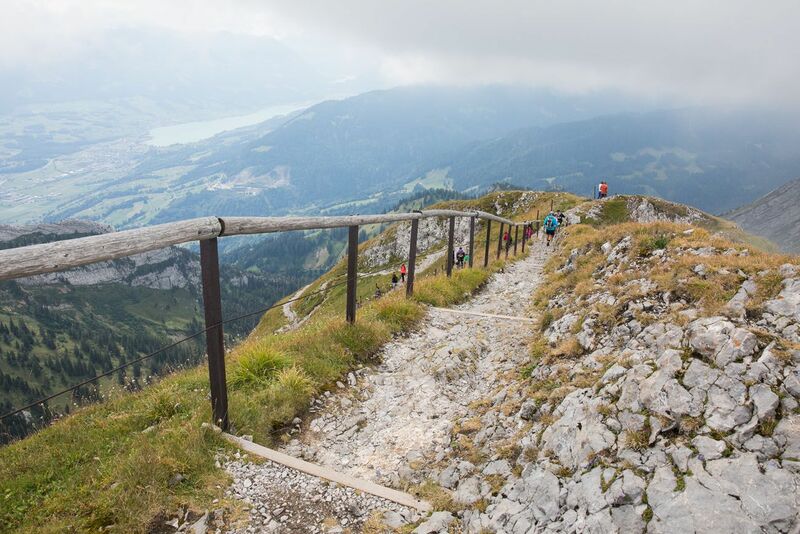 There are several hiking routes from Lucerne to the top of Mt. Pilatus. These are tiring, strenuous climbs. They sound spectacular, but if you want to have time (and energy) to tour Lucerne in the afternoon, your best bet is take the railway or cable cars. We rode the series of panoramic gondolas and cableway from Kriens round trip. We went directly to Pilatus Kulm, ate a quick lunch, did a short hike, and then rode the cable car down to Fräkmüntegg. After racing down the toboggan we took the gondola back to Kriens. If we did it again, we would do the Silver Round Trip so that we could ride both the cogwheel railway and the cable car. Once you are on top of Mt. 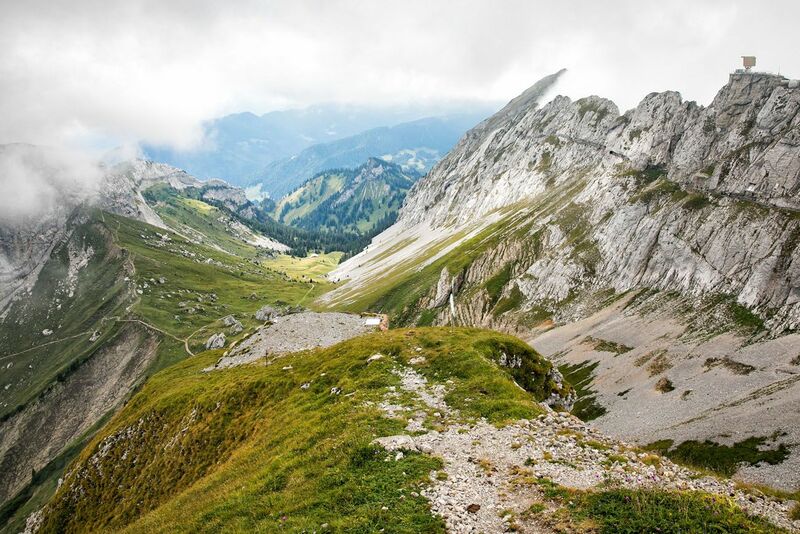 Pilatus, you have tons of options to fill your time. There are restaurants and hotels, so you can even spend the night here if you desire. Clustered around the station are short, uphill climbs to several viewpoints. You could spend about an hour visiting these viewpoints if you want to see some spectacular views without expending a lot of energy. We climbed up to Esel. From here, you can look down at Lucerne and out across the Alps. I’m a bit bummed that it was so cloudy at the top but sometimes that’s just the way it goes! The Esel viewpoint is the rocky prominence behind the Bellevue Hotel. There are also some wonderful, short hikes you can do as well. Since you are already on a mountaintop, the elevation gain is minimal so these hikes are relatively easy. Inside of the station, you can visit the information desk, get a copy of the map, and have one of the guides give you a quick run down of the hikes. Or, you can click here, to visit the official Pilatus website and read about all of the options. If you are looking for a short, scenic walk along the jagged peaks, this is a good one to do. This short hike is really more of walk. Most of the trail is paved with asphalt. It’s only at the very end of the hike that you walk on a rough, rocky trail. There are a few short climbs and a series of steps but it’s not difficult. Allow about 40 minutes for this hike. We really enjoyed this walk. 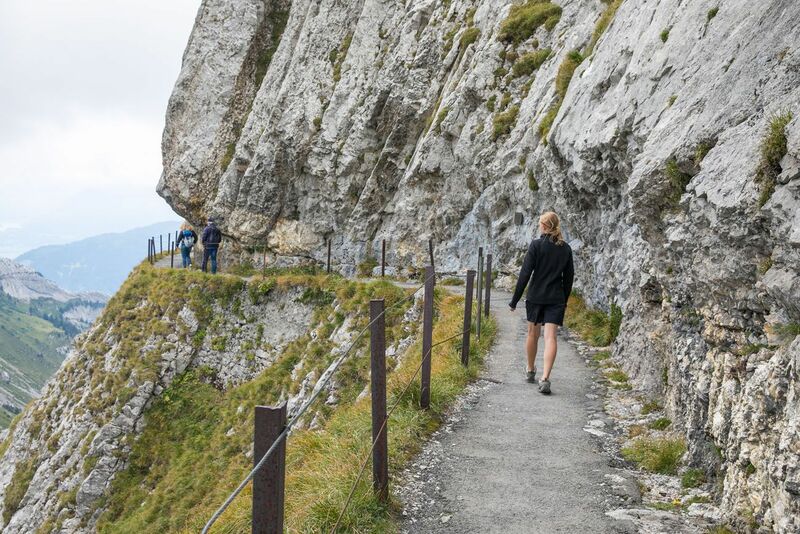 Unfortunately, there was one clump of clouds that hung over Pilatus during our visit, so we didn’t get the spectacular views of the Alps we were hoping for, but even so, it was a very nice walk. My favorite part was hearing the ringing of the cow bells in the valley below. Looking back towards Pilatus Kulm from the trail. Another view looking back along the trail. The final climb up to the viewpoint. Pro Travel Tip: The ropes courses and toboggan are only open during the summer months. 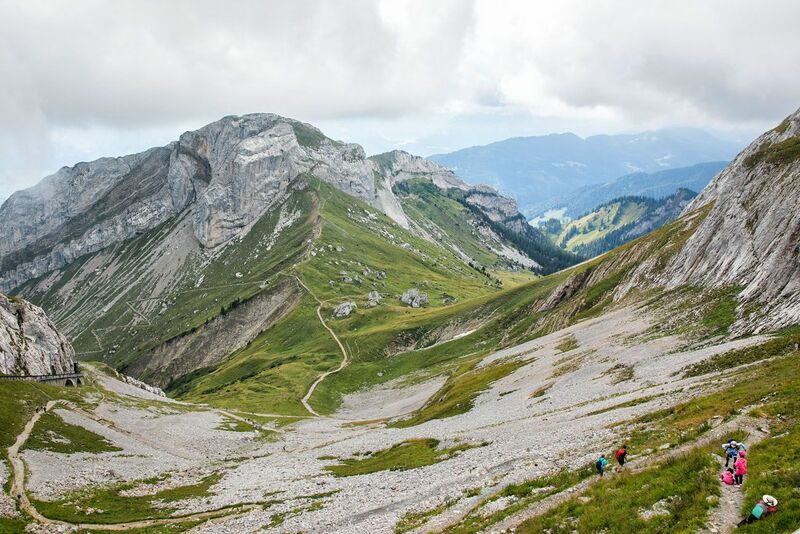 However, you can still go hiking on Pilatus. Learn more here. 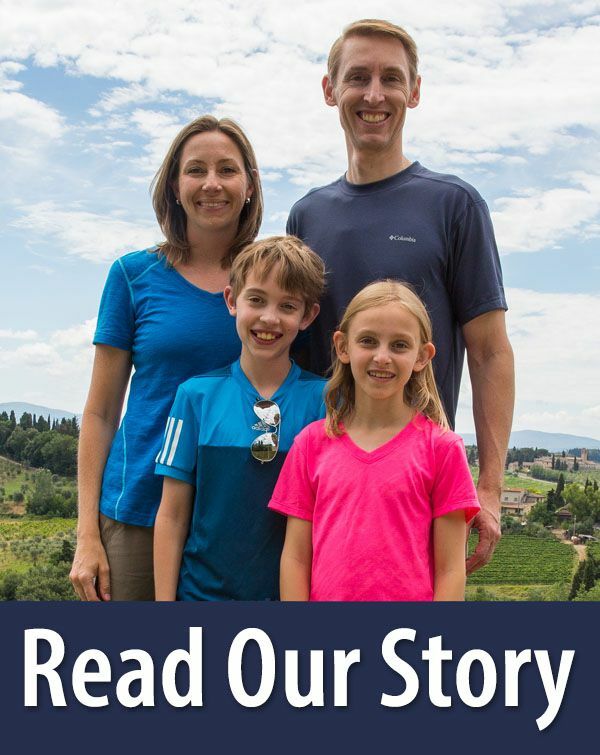 For more information on visiting Mt. Pilatus, including updated pricing and hours of operation, visit the official website. Spend the afternoon and evening touring Lucerne. Most of the main sites are located in or near the Old Town. 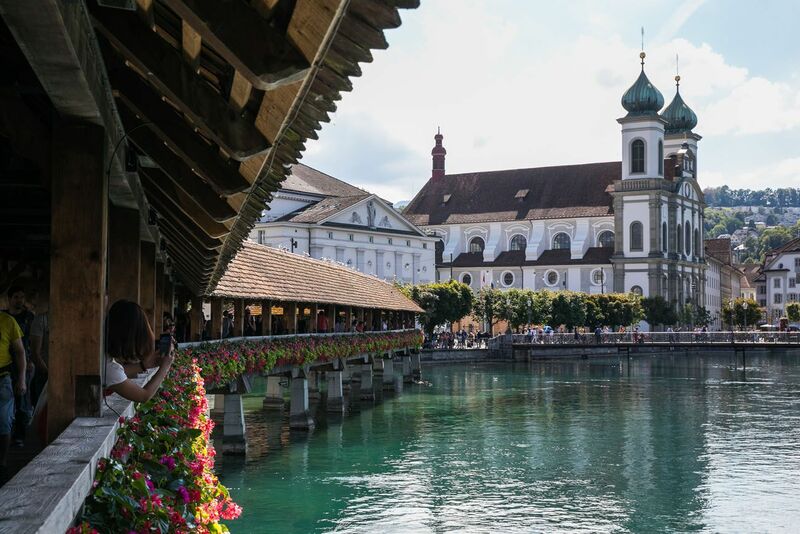 Here are the best things to do and see in Lucerne. 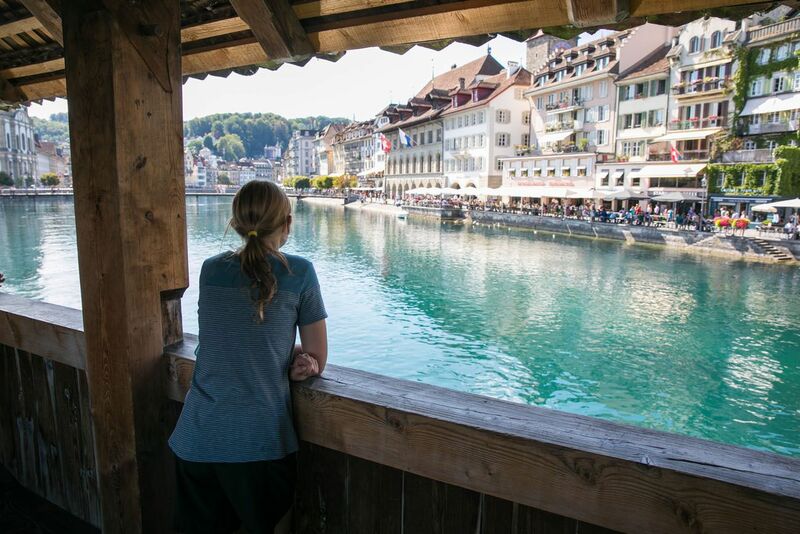 Sitting along the Reuss River and the edge of Lake Lucerne is the old town. Medieval buildings rub shoulders with modern shops and restaurants. Kornmarkt is the heart of the old town. This medieval square is where you can see the town hall and it’s tower. If you like to visit churches, the best ones to visit are the Jesuit Church and the Church of St. Leodgar. Pro Travel Tip: Shops close surprisingly early so if shopping is on your list, you may need to finish up by 4 pm! We were here on a Saturday and most places closed between 4 and 5 pm. Many shops are closed on Sunday and they may only stay open as late as 6:30 pm on weekday nights. 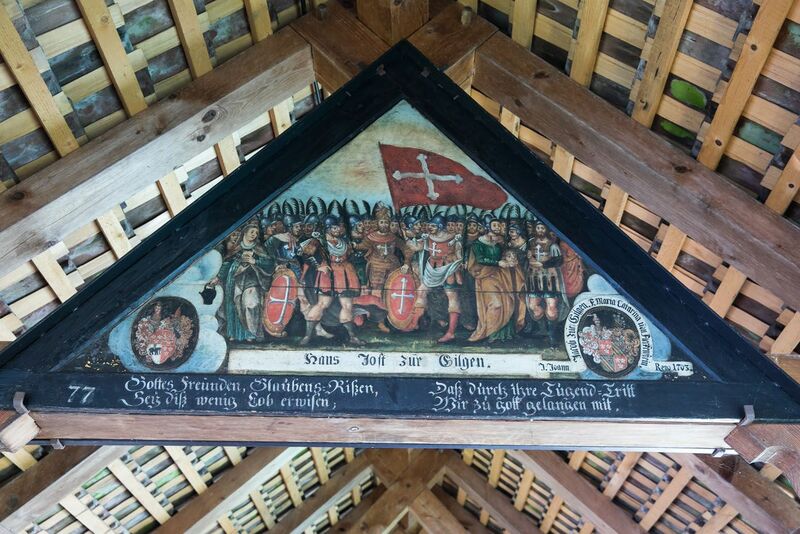 Kapellbrücke is the largest wooden covered bridge in Europe. 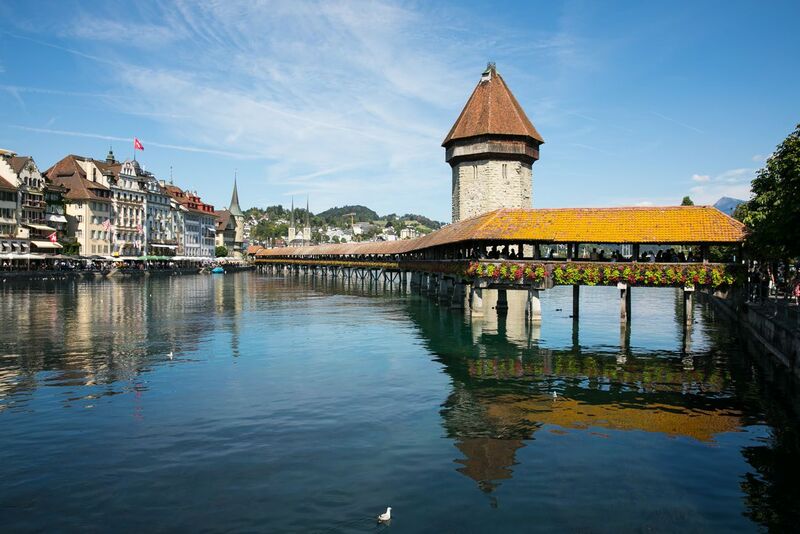 Dating back to the 17th century, this medieval bridge contains paintings that depict Lucerne’s history. In 1993, the bridge almost completely burned down. Two-thirds of the interior paintings were destroyed in the fire. Sitting next to the bridge is the Wasserturm, which was once used as a prison and torture chamber. The tower is not open to the public. I think the views across Lake Lucerne are spectacular. A crystal clear lake with a backdrop of the Alps…this is a gorgeous setting for a city. While standing on the edge of the lake I couldn’t help to think what a nice place this would be to call home. You can simply ogle at the view, like we did, or rent one of the paddleboats if the weather is nice. 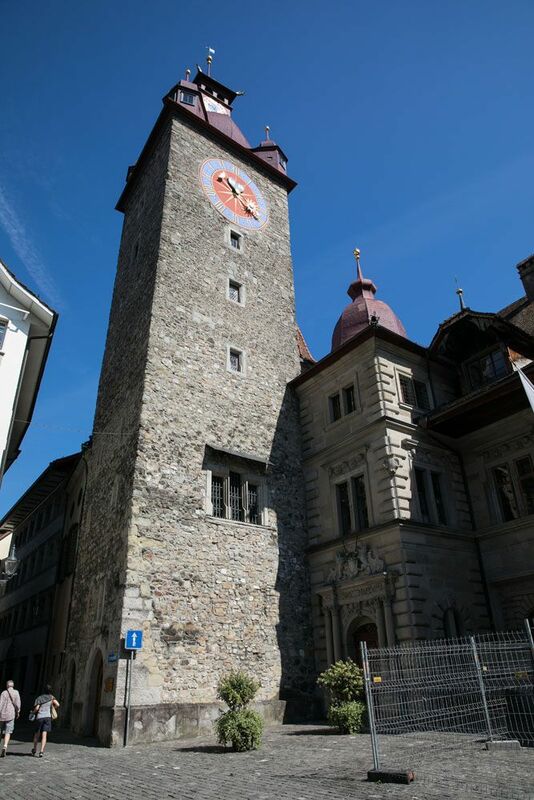 Located on a hilltop just a short ways from the old town are the medieval walls and towers, also called Museggmauer. To get here, it’s a short, uphill walk to get to the base of the walls, but it’s worth it. 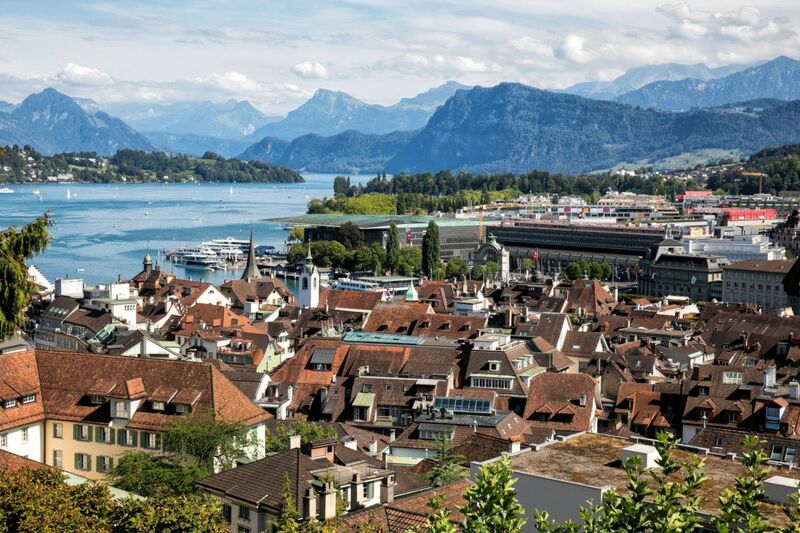 Once on top of the walls you are treated to a beautiful view of Lucerne. You can also climb the towers for even higher views, but in many of the towers, the windows are blocked with a mesh grate or a glass that can make photography tricky. The walls are free to visit. The Lion Monument is a carving of a lion in a sandstone quarry near the old town of Lucerne. On this list, this monument is the site located farthest from the city center. However, it’s only a 15-minute walk from the old town if you would like to see it. Here are some top picks for restaurants located within walking distance of the old town. Stern Luzern. Mid-priced restaurant offering a modern twist on Swiss food. Restaurant La Cucina. Consistently rated as one of the best Italian restaurants in town. Bolero Restaurante. This Spanish restaurant serves the best paella in town. Restaurant Olivo. Enjoy views of Lake Lucerne while you dine on French food and seafood at this upscale restaurant. Khoua Vientiane. This Asian restaurant serves great food at budget prices. LUXURY: Hotel Schweizerhof Luzern. 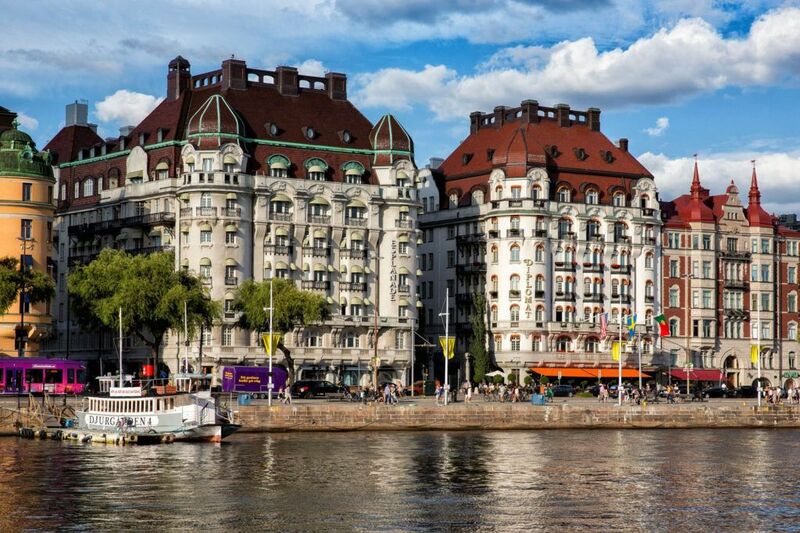 This family-run 5-star hotel is located right on Lake Lucerne in the old town. Each room is individually decorated according to an actor, writer, or musician who has stayed at the hotel. UPSCALE: Seehotel Sternen. This property is located on Lake Lucerne but it is a 5-minute drive from the city center. However, the setting is gorgeous. If you like the idea of getting out of the city and staying in a quiet hotel with wonderful views of Lake Lucerne, this one is worth considering. MID-RANGE: Hotel Anker Luzern. This hotel opened in 2016 so it is almost brand new. The rooms are beautifully decorated with a modern flair and some rooms offer balconies. APARTMENT: Penthouse Apartments Lakeside. 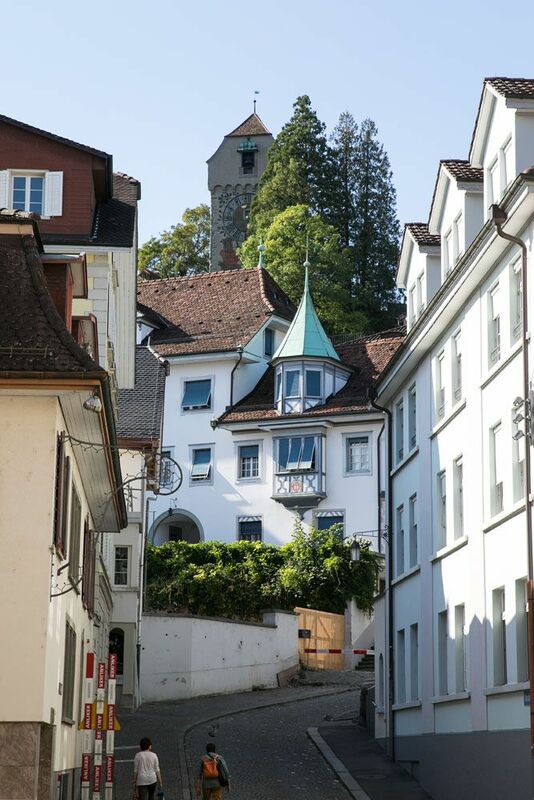 These apartments are located near the waterfront and they are very close to the Lucerne railway. 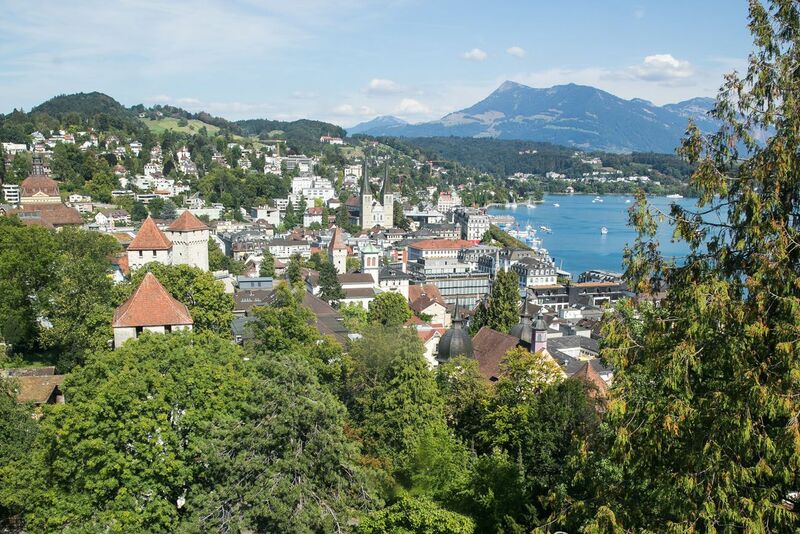 These large one bedroom apartments come with a kitchen, washing machine, and views of Lucerne. Several apartments have a terrace. The apartments can accommodate up to five people. BUDGET: Hotel Restaurant Stern Luzern. Located in the old town, this conveniently located hotel offers rooms that can accommodate up to four people. And this is also the location of one of our restaurant recommendations, Stern Luzern. 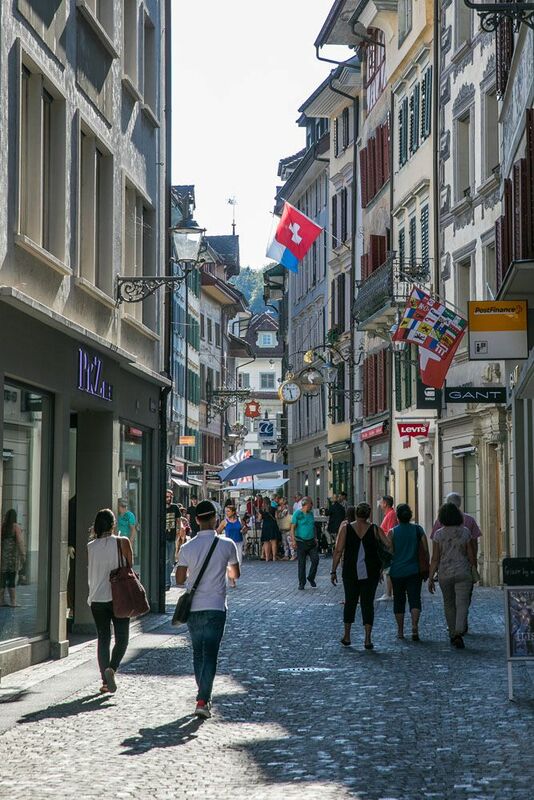 So far, our only visit to Switzerland includes this one wonderful day that we spent in Lucerne. The view of the Alps from Mt. 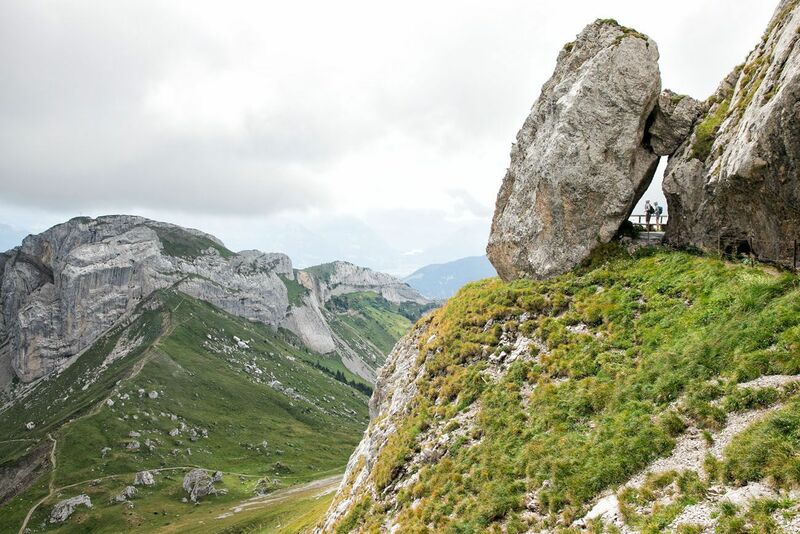 Pilatus was a nice teaser…we can’t wait to come back some day to go hiking and explore the Swiss Alps. Have you been to Switzerland? What was your favorite experience? Let us know in the comment section below! We have so many treats here in Switzerland – so far Switzerland offenes my favorite outdoor hiking experiences with kids (big and small)! 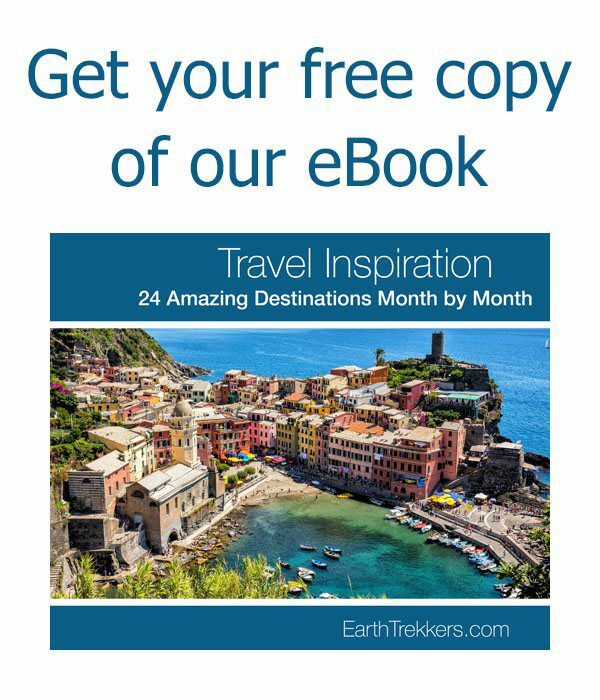 I hope you have a chance to visit soon – perhaps to experience Trotti Scooters down the side of a mountain or Paragliding! Awesome! 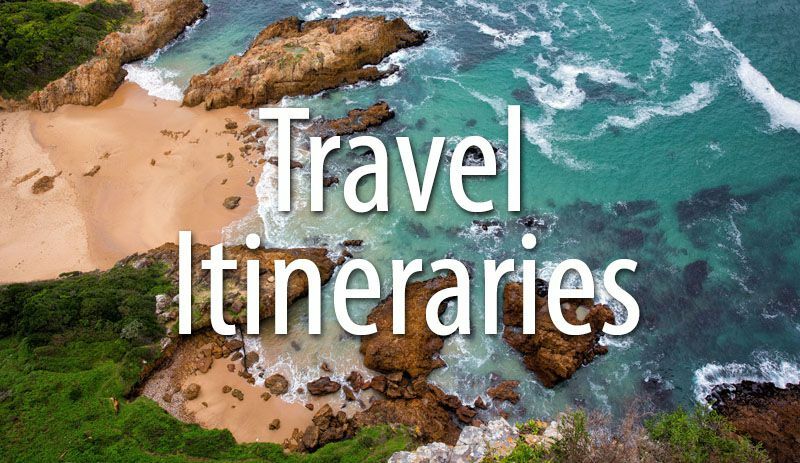 Out of curiosity, what has been your favorite and or most beautiful country you have visited so far? 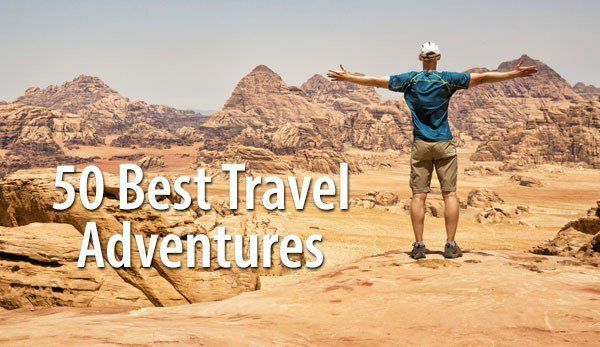 If you could only hike or do any other outdoor activities in just one country for the rest of your life, which one would it be? Thanks!